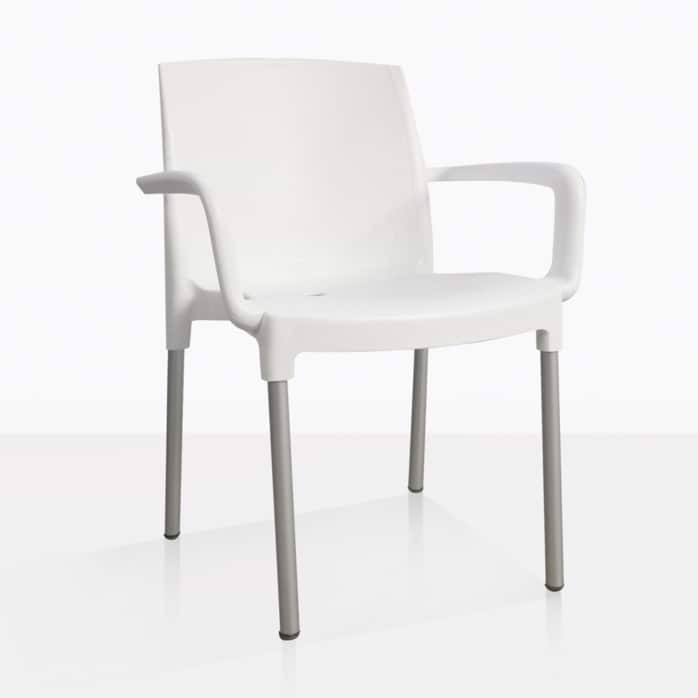 Keep it light and refreshing with our Chloe Café Dining Arm Chair. 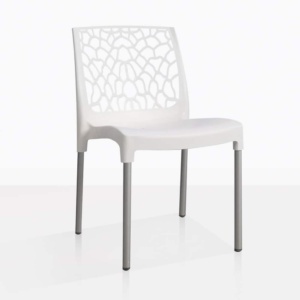 It has a contemporary feel that is casual yet chic. 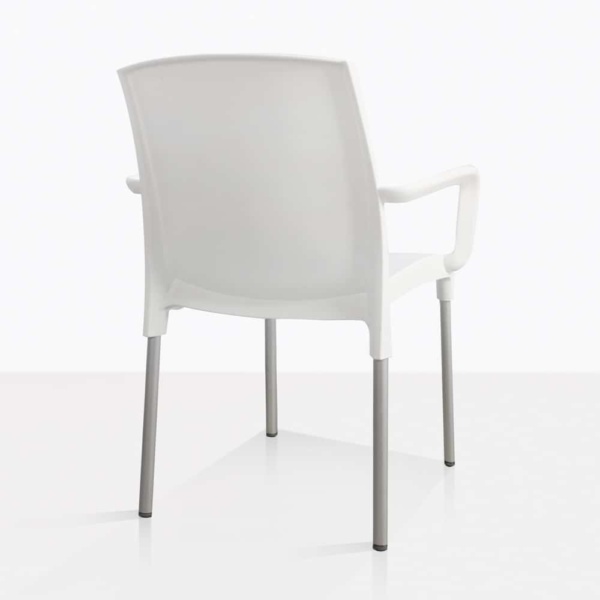 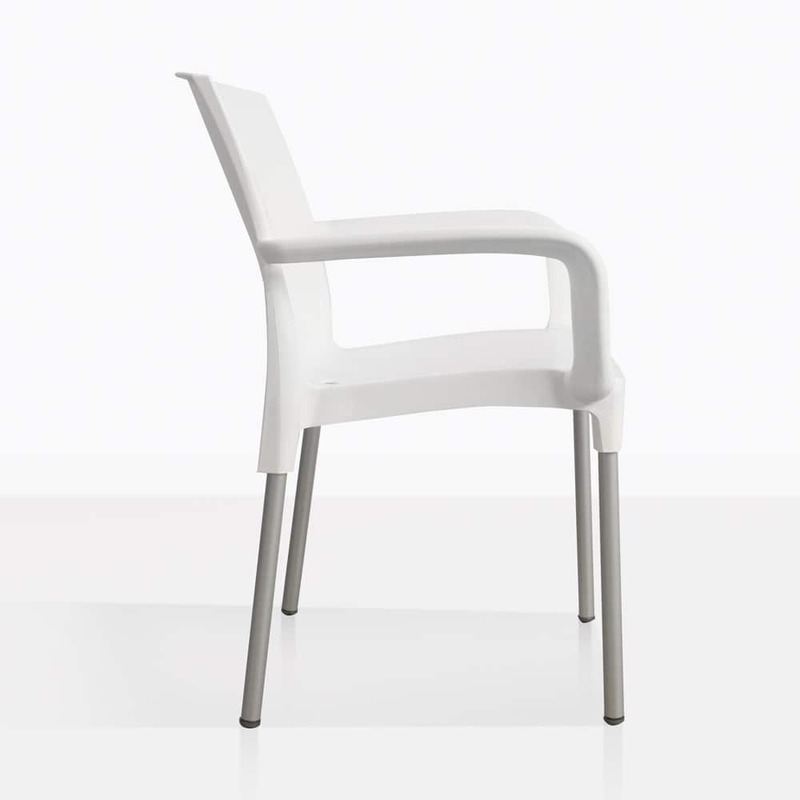 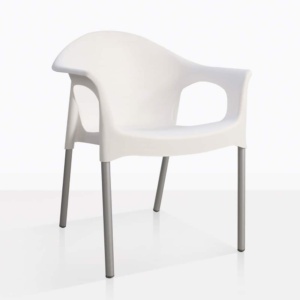 It has polypropylene resin seat and aluminum legs, which keeps it lightweight, strong and easy to clean. Pair it with any our a-grade teak dining tables or raw concrete tables. Create an outdoor dining space that entices you to dine outdoors, enjoy guests and weekend BBQs. 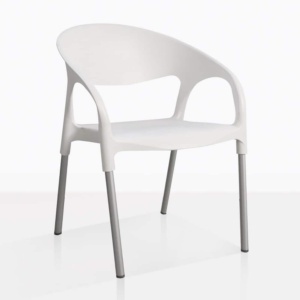 Design Warehouse has a large selection of outdoor dining furniture and everything always comes fully assembled.